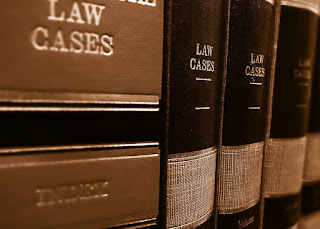 If any of you are interested in making a career in the field of law, then you can also guide the career in the field of law by LLB after graduation and 12th.For LLB,you can do a five-year or three-year course from any recognized teaching institution.In this,you have to pass the 12th examination with 50 percent marks in any subject for doing a five-year course related to LLB and for three year course is necessary to pass a bachelor degree from any recognized university in any subject.Enrollment in all institutions of LLB is done through entrance exams CLAT (Common Law Admission Test) is a national level law examination.Candidates passed in the country get admission in Top Law Universities.Multicultural type questions are asked under this exam.In this course of examination,questions related to Numerical Aptitude,Reasoning,General Awareness,Legal Aptitude and Political Science are asked.Candidates passing in this are given the college on merit list basis. Bar Council of India had made AIBE compulsory for practicing in the courts across the country since 2010.After getting the LL.B degree from the University, the All India Bar Examination (AIBE), organized by the All India Bar Examination has to be passed,which is the second stairs of advocacy. LLB pass and final year student may join the examination.It is mandatory to pass AIBE to start your practice.This examination is done twice a year by BCI (Bar Council Of India).In AIBE the candidate has the freedom to write answers by looking at the book.After passing the examination,a certificate is issued to the candidate from BCI for practicing advocacy in the court. 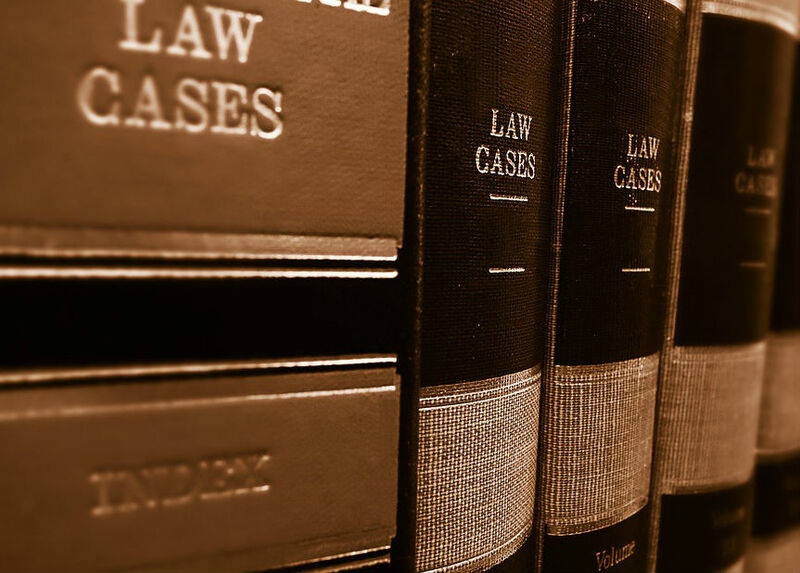 After taking LL.B degree,you can also do Master of Law (LL.M. ), which is done by recognized law school.Students are required to pass the LL.B course for doing master of law, because admission to LL.M. can take only the students passed in LLB. The LL.M course is of two years or one year. It gives full information regarding the law to the students.For this reason the candidates appearing for LL.M. are called Master of Law's.After doing an LL.M course you can get jobs in Law Firms,Consultants,Finance,Corporate,Media and Publishing Houses,Courthouses,Real Estate,Private Attorney,Patent Attorney,Teaching etc.